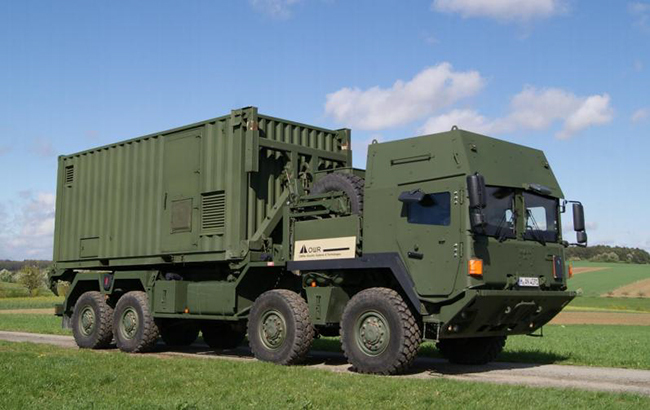 MPD 100 is a multi-purpose decontamination unit which is developed for military missions. 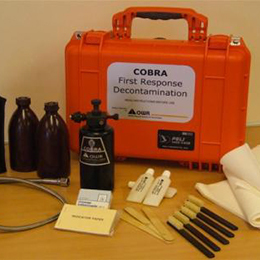 It includes all the components required for the decontamination of personnel, vehicles, equipment, terrain and infrastructure. OWR has successfully deployed MPD 100 in many countries across the globe, in both Military and Civil version. Armies might depend around the world rely on mobility, versatility, and efficiency for protection. 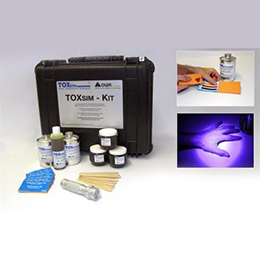 However, the MPD system excels in all of these factors whilst at the same time ensuring an affordable budget giving maximum decontamination success. 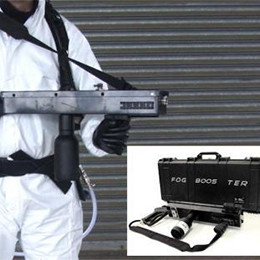 The MPD 100 is not only suitable for use in conflict zones against radioactive fallout, chemical and biological warfare agents, but, it can also be used by industry for incidents involving hazardous compounds, in natural disasters or terrorist threats. It can also combat animal diseases or distribute drinking water in emergency situations. The MPD 100 is self sufficient and has all the materials and components for a 3 hour operation. 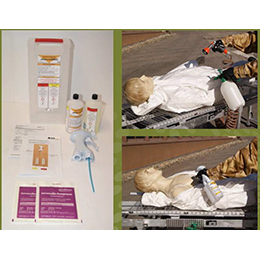 The MPD 100i as the improved version has the capability to apply continuously water-based chlorine chemistry, water-free decontaminants and enzymatic decontamination agents. The system can be operated deployed or on the vehicle without restrictions. The roll-on, roll-off system used a strengthened 20’ ISO container which can be deployed or picked up within 2 minutes using 2 operators. MPD 100, which is designed and built by OWR, allows them to offer the customer an unrivaled flexibility. Systems can be altered and modified to match the customer specifications and extra optional equipment can be built-in. MPD 100 can be based on a standard 20’ ISO container or different kinds of swap bodies used for roll-on roll-off systems. If required it can also be produced as a fixed body on a truck chassis. The MPD 100 is self sufficient and has all the materials and components required for a 3 hour operation, including 3000 liter stainless steel water tanks (drinking water quality).